Can You Believe This?! Up To 144 Abandoned Exotic Cars, Classic & Muscle CARS Found Collecting Dust In Vietnam! - Page 3 of 3 - Muscle Cars Zone! Other cars include the likes of a Porsche Cayenne S, Mercedes-Benz G63 AMG, multiple Range Rovers, Rolls Royce models and one amazing Bentley Continental Flying Spur in gloss black. 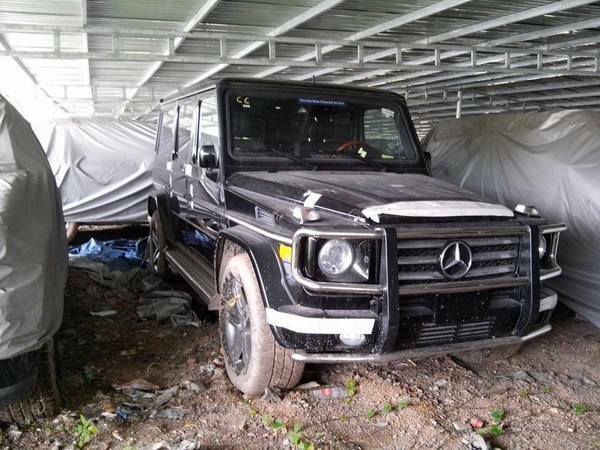 Multiple Mercedes-Benz S-Class models were seized as well. 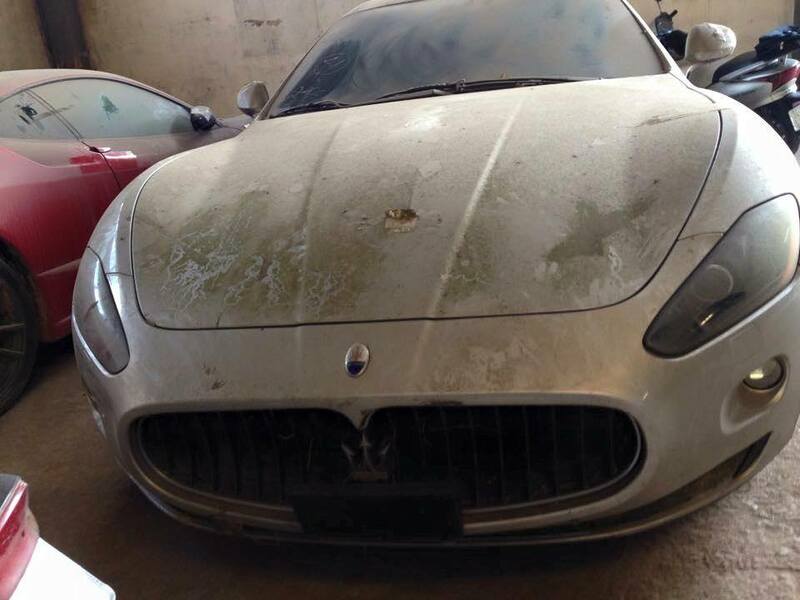 The plans of the Vietnamese government regarding the abandoned exotic cars is uncertain. Usually law enforcement agencies or governments auctions off confiscated cars. However, they rarely sit deserted for two years. We really hope that soon enough all of these cars will be auctioned off and be driven legally again. It really sadden us to see these poor babies lying dormant like this. 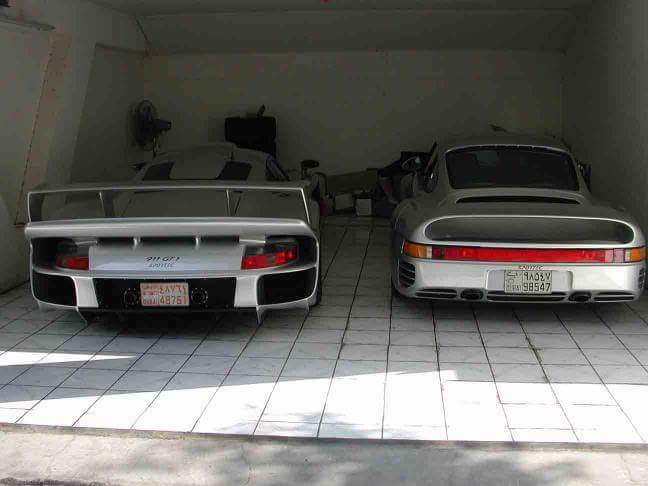 They are meant to be driven hard. To check out the barn finds from all around the world, follow this link.